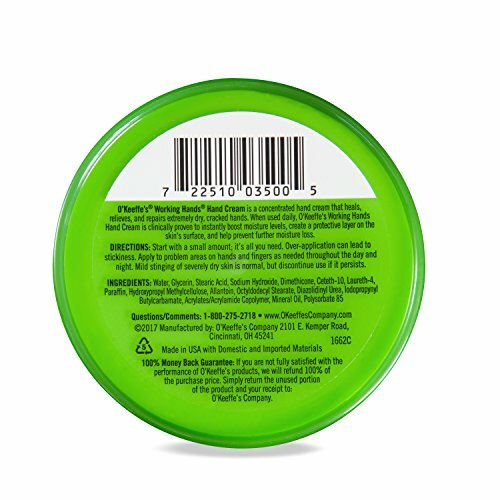 This odourless, concentrated formula, with a high content of glycerin, conditions the skin- creating a difference you will feel within days. 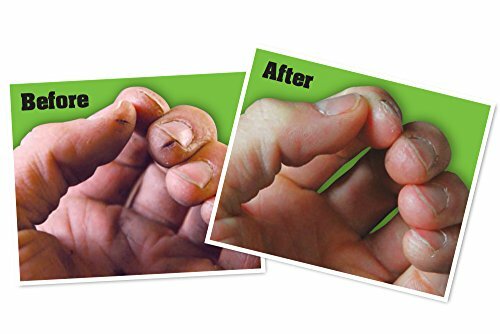 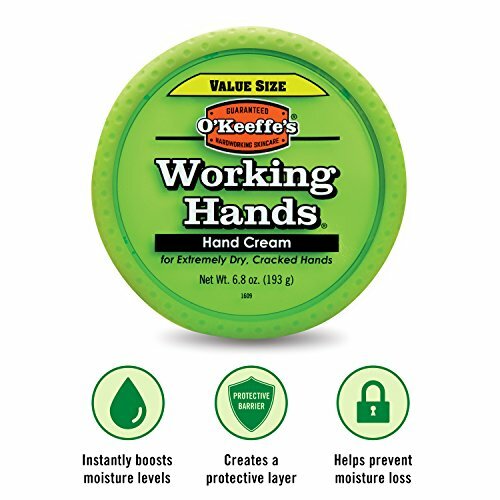 When used daily, O'Keeffe's Working Hands is clinically proven to instantly boost moisture levels, create a protective layer on the skin's surface and help prevent further moisture loss. 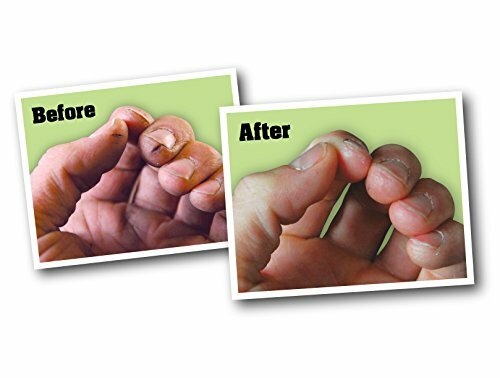 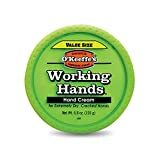 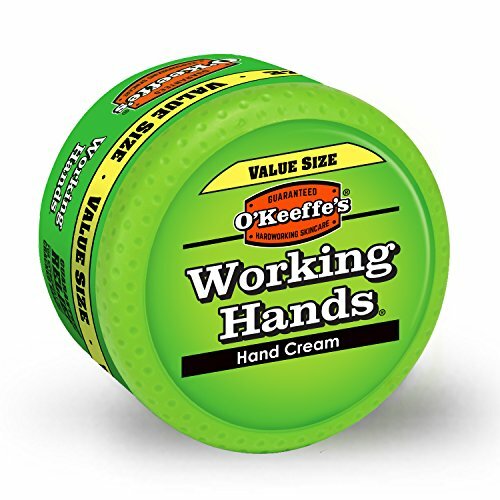 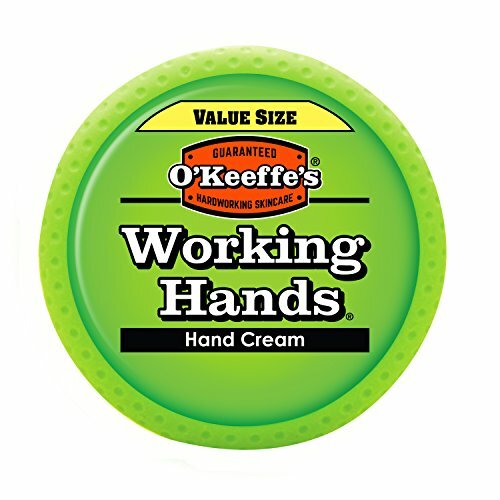 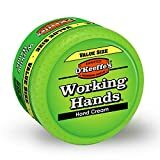 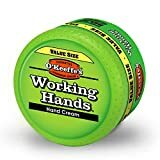 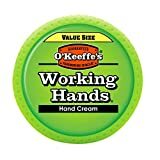 O'Keeffe's Working Hands is a unique formula of moisturising ingredients guaranteed to improve rough, dry skin. 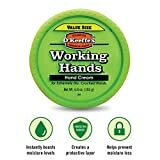 High concentration of Glycerin which retains moisture and also Allantoin, an odourless, non-toxic, non-allergenic skin-protectant creating a protective barrier on the Skin's surface. 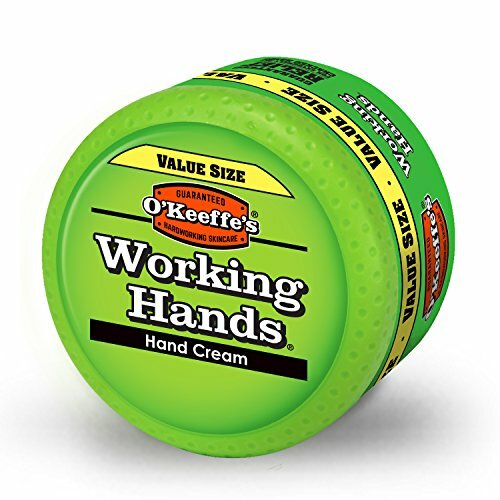 O'Keeffe's Working Hands not only protects skin from further water loss, but also draws and holds moisture into the skin. 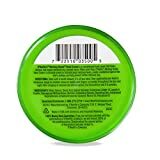 Odourless concentrated formula naturally conditions skin creating difference you feel within days. 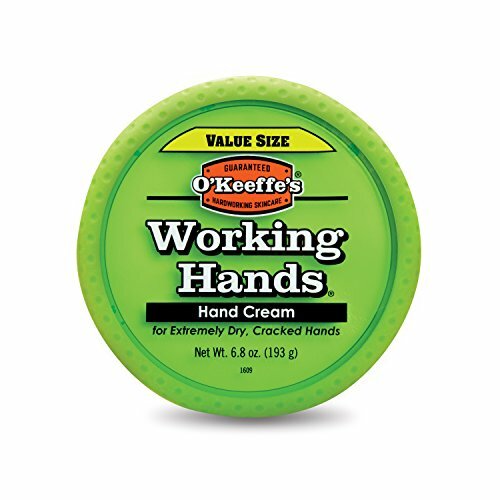 To use: Apply after hand washing and at bedtime for the most effective results.